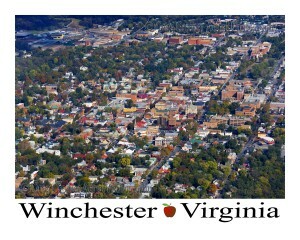 Situated at the uppermost part of the Shenandoah Valley rests the charming city of Winchester Virginia. This city distinguishes itself as offering “beauty to the edges” due to it’s mountain vistas, 270+ acres of park lands, and classic architecture. History provides a vivid backdrop for Old Town Winchester, a 45-block historic district that includes a variety of options for learning, dining, and shopping. This area is the heart of the city and draws visitors from near and far for many events throughout the year. Frederick Town was settled in 1732 by Quakers and was renamed Winchester in 1752. George Washington helped survey the area and used it as a training ground for his career in politics and military service. At the outset of the Revolutionary War, militia from the area were some of the first to take up arms and support Washington. The George Washington’s Office Museum in Old Town preserves this antiquity and allows for further exploration into our nation’s first president. 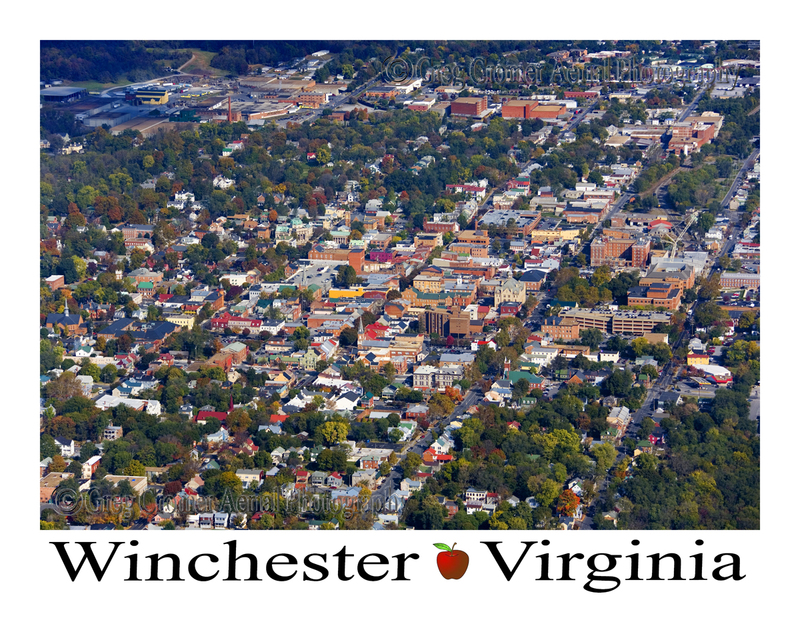 Winchester was a key stronghold during the Civil War and saw several key battles fought to secure it for either side during the conflict. The Stonewall Jackson’s Headquarters Museum highlights how the city was instrumental in the general’s Valley Campaign. Known as the “Apple Capital” due to the large orchards in the area the city was a key resource for who ever held it. This remains a fact today, as they continue to be largest Virginia producer and export produce nationally. To honor this top crop the city hosts the well known Shenandoah Apple Blossom Festival annually. Celebrities, visitors, and locals flock to the city each May to enjoy luncheons, parades, carnivals, and dances during the week long celebration. Old Town Winchester is the hub for all things fun in the city. Part of the National Register of Historic Places, the Loudoun Street Pedestrian Mall, provides access to various restaurants, galleries, museums, and shops for all ages. The Downtown Mall also plays host to many annual events such as First Fridays for the Arts, the summer Outdoor Movie series, and First Night Winchester. The historic district is a perfect blend of old and new and the activity never stops! 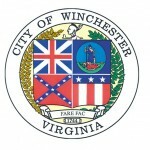 The arts and entertainment hold a special place in Winchester. Famously, the city was home to country music great Patsy Cline, who was a proud native of the city and mentioned her at the beginning of her shows. A stop by the Winchester-Frederick County Convention & Visitors Bureau will provide information for a self guided tour of her hallowed beginnings. The bureau is also the start for the Top of Virginia Artisan Trail, a connected network of local artists, galleries, shops, wineries, breweries, and businesses supporting the local arts. Currently Bushong Contracting has secured a 3 year contract with the City of Winchester Virginia as their on call construction/maintenance service provider for city water, city sewer, stormwater, street/asphalt, concrete sidewalks and infrastructure. 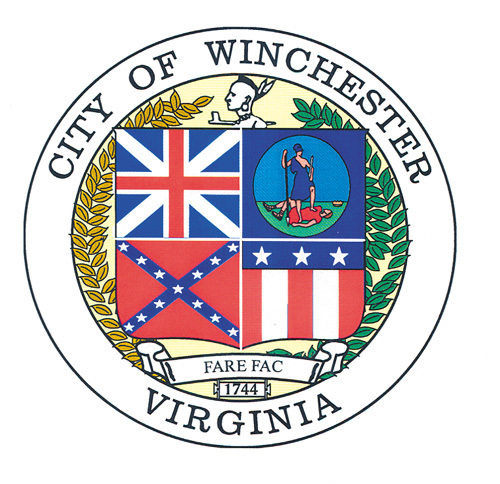 We are proud to work with the City of Winchester in this capacity. We are experts in all of these fields and this contract helps secure Bushong Contracting as a premier contractor in the Shenandoah Valley. Brief Description: The service focus for this project was Site Work. This project included the Installation of Silt Fence and other additional E&S measures; it also included general site grading with the import and export of all required materials. We Installed and graded all of the parking lot stone, as well as curb and sidewalk prep. Installation of site asphalt and site concrete, striping and road signs. Finally after general restoration, which included topsoil import and spreading, permanent seeding, and installation of a tree buffer, we graded the road for positive drainage and installed asphalt from existing main road to shop. Brief Description: The service focus for this project was Street Work. Construction of waterline extension for the VDOT Head Quarters in Stephens City VA consisting of approximately 600 LF of 8” SDR-21 connecting to existing street water main, Fire hydrant assembly, gate valve installations, multiple water services being replaced, and general restoration of the site after competition. This project will also include a sanitary sewer crossing which may need to be cased in steel due to lack of separation between the water and sewer lines. 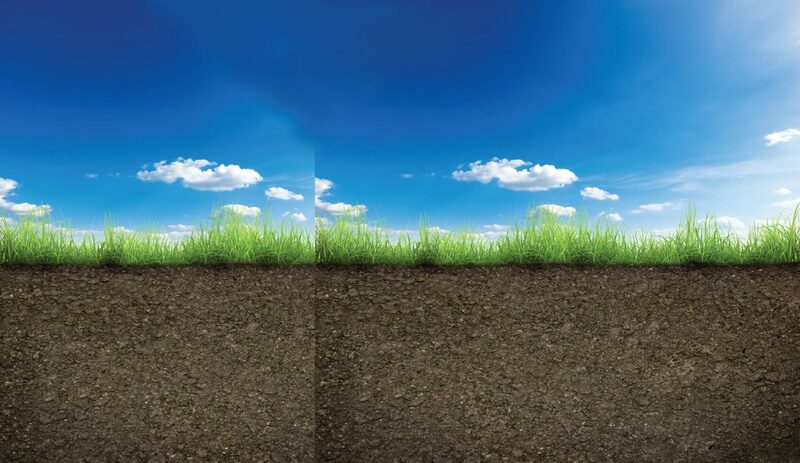 Bushong Contracting services include Excavating, Sewer & Water, Stormwater Systems, Rock Removal, Land Clearing, Demolition, Erosion & Sediment, Paving, Curb & Sidewalks, Speciality Projects and Trucking.